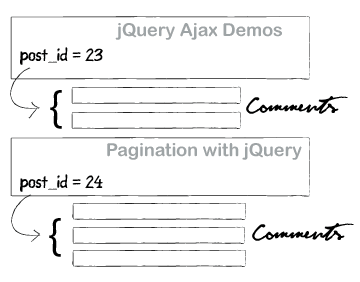 A Collection of jQuery and Ajax Tutorials with live demos, previously posted articles on 9lessons blog. 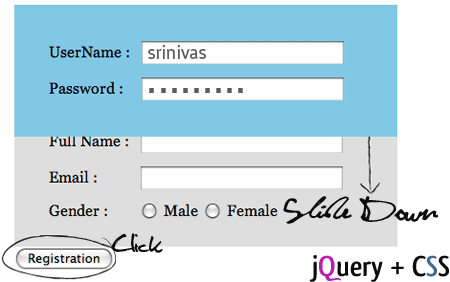 In these demos I had explained about jquery connectivity with MySQL database. I hope it's useful for you. Thanks!